John Peers was elected as a member of Clarence City Council on Hobart's eastern shore in 1988. 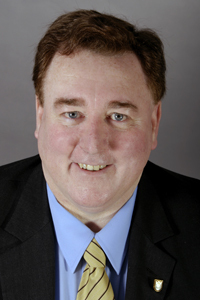 In July 2009 he nominated as a candidate for the Legislative Council seat of Pembroke. (See Pembroke by-election 2009 for more details). ↑ "Alderman John Peers", accessed July 2009. William Bowe, "Pembroke by-election: August 1", The Poll Bludger (Blog), July 1, 2009. This page was last edited on 4 July 2009, at 09:34.